Our four-star hotel is worthy of its name as it is directly connected with the beach via a dike bridge. 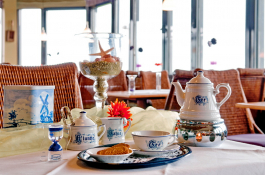 Enjoy the clear view of the Wadden Sea from the balcony of your room, exquisite dishes in the restaurant and well-deserved relaxing moments in the wellness area. If you are looking for a high-class holiday, then you have found the right place at the „Cape of Good Recreation“. 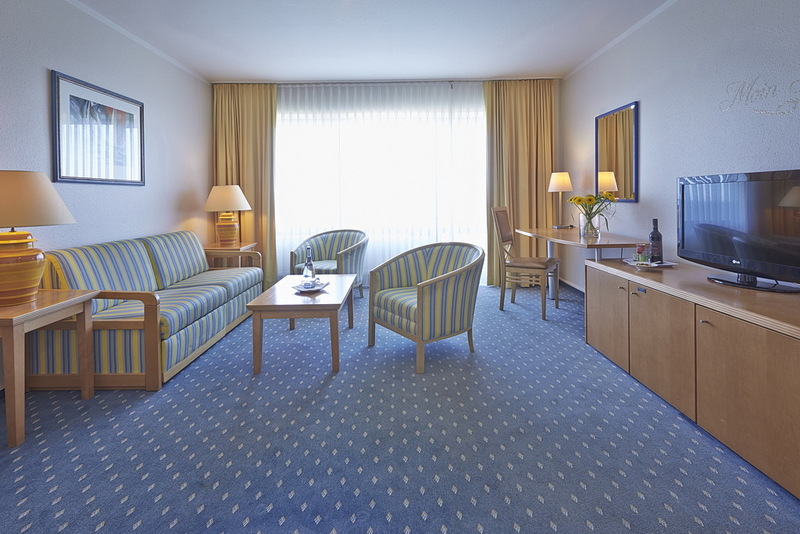 Four-star hotel close to the beach with modern facilities. Frisian tea ceremonies, daily changing dishes of the day, as well as diverse beef roulade buffets invite you to enjoy our gastronomy. Relax while enjoying our feeling well package, recovering peelings or take an exclusive bath for two. Our wellness area will fulfill every desire. 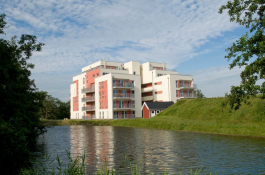 Our apartments in Schillig can be found here. 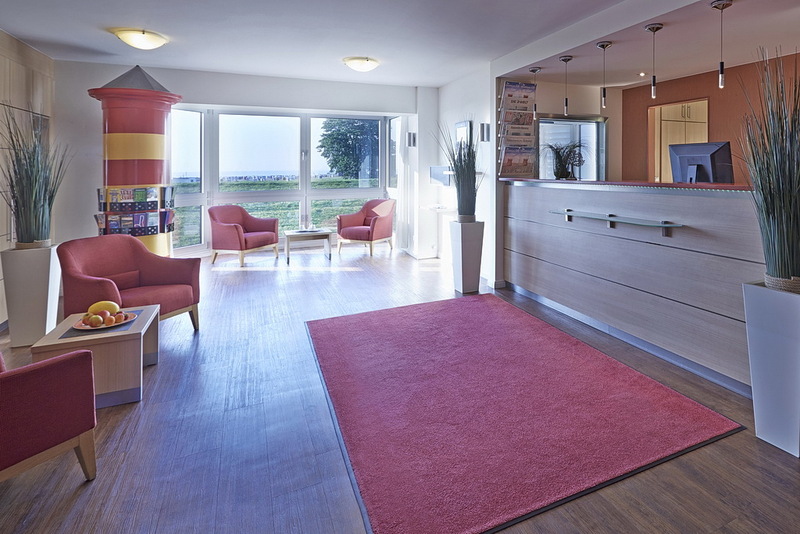 The water so close: Only a few meters to go before you can dip the toes in the North Sea, the Upstalsboom Hotel am Strand is right in the UNESCO World Heritage Wadden Sea, the North Sea resort Schillig. Sign up for our newsletter so your are not missing an offer. (Temporarily available in German only).